GLAMIRA’s rings for women are a chance to reconnect with your childhood fantasies. 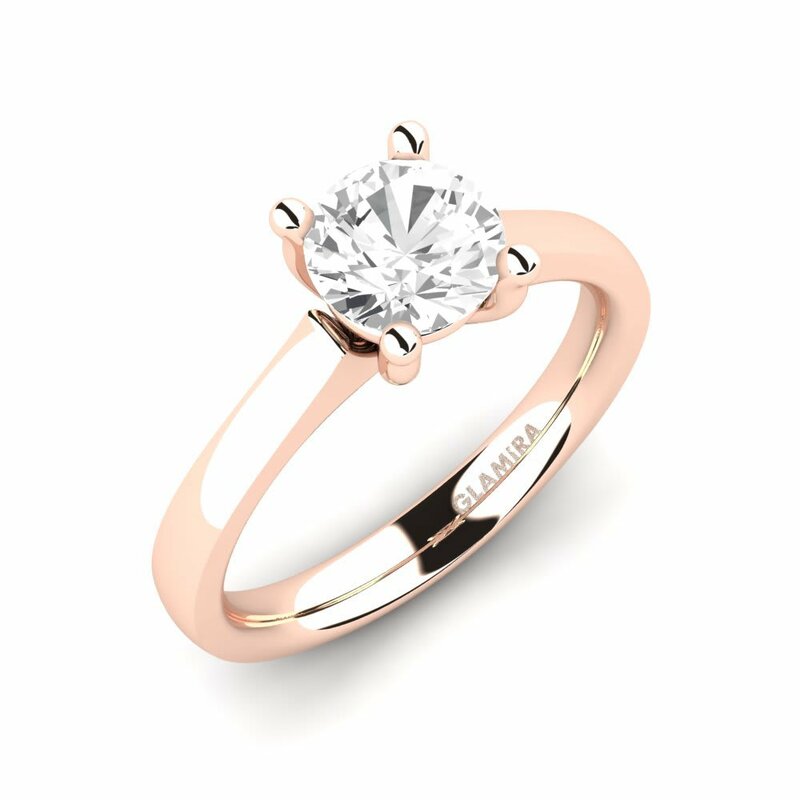 Our rings are crafted by true professionals, so you are guaranteed to be getting the best quality when you shop at GLAMIRA’s online store! 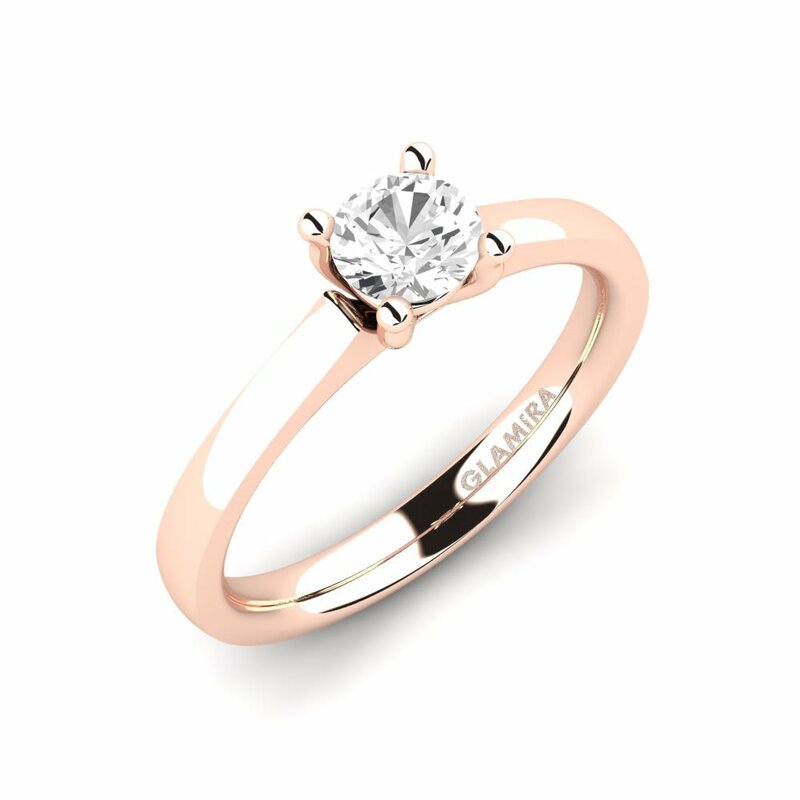 GLAMIRA rings have the power to inspire you, and you have the creativity to inspire their design. which can be decorated with silver, palladium and platinum - initials, tension, solitaire, eternity rings for women and much more besides! These are the ring of your dreams! Rings are all about giving way to your inventive, fee-spirited side. And you’ll be blown away by GLAMIRA’s incredible variety of colours! You’ll find rings which shine with colours of white, yellow and rose gold. They’re not all round either! 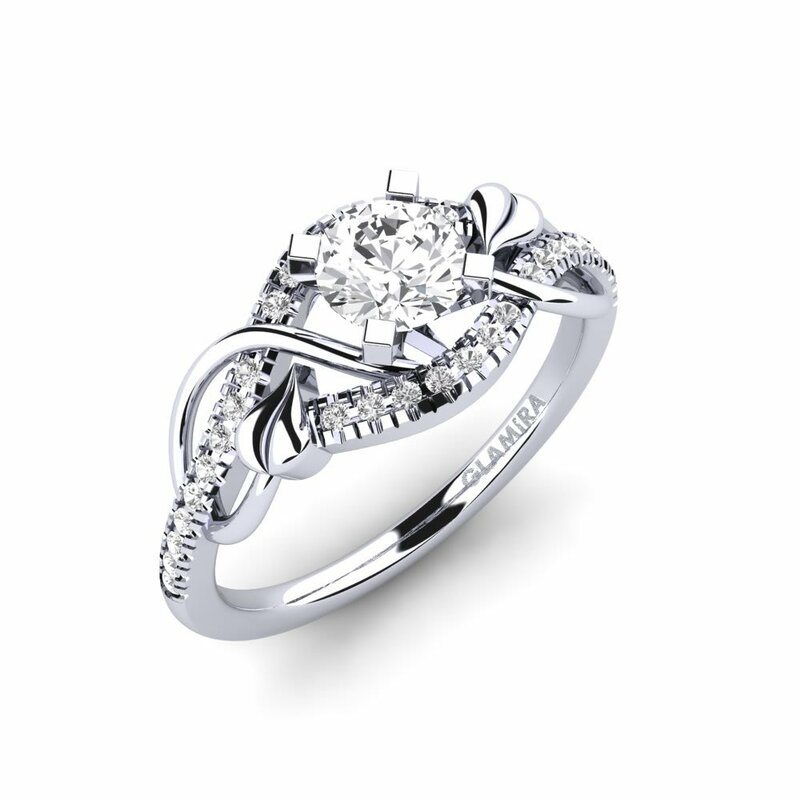 Our rings come in a plethora of fancy shapes. 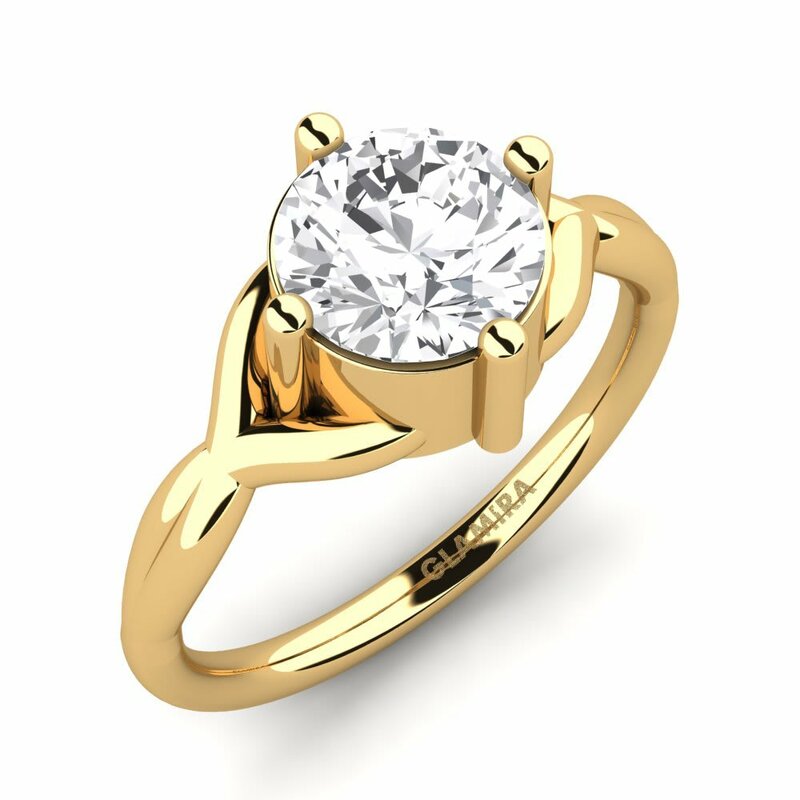 GLAMIRA offers diamond, ruby, emerald and sapphire, as well as Swarovski for a unique take on birthstone rings for women – and this is your chance to create a design which is unique and tied to who you are. 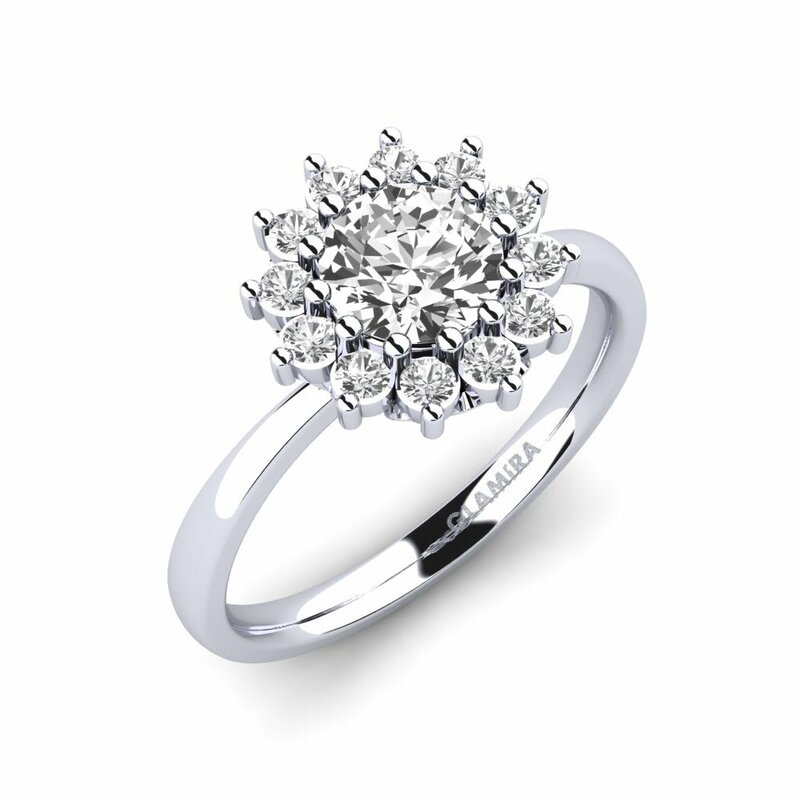 GLAMIRA’s stunning diamond rings for women or emerald rings are a treasure regardless of when you were born! GLAMIRA’s rings are something special! They carefully place a halo over your imagination and create another universe of your fashion. But depending on your taste, you might go for simple colours; be at one with eternity as your dreams take flight. GLAMIRA rings for women will set fire to your fantasies!